Welcome to GTA Chauffeur Services,We offer first class Chauffeur Driven Car Hire Services in Toronto Ontario Canada and surrounding areas for over 35 years. 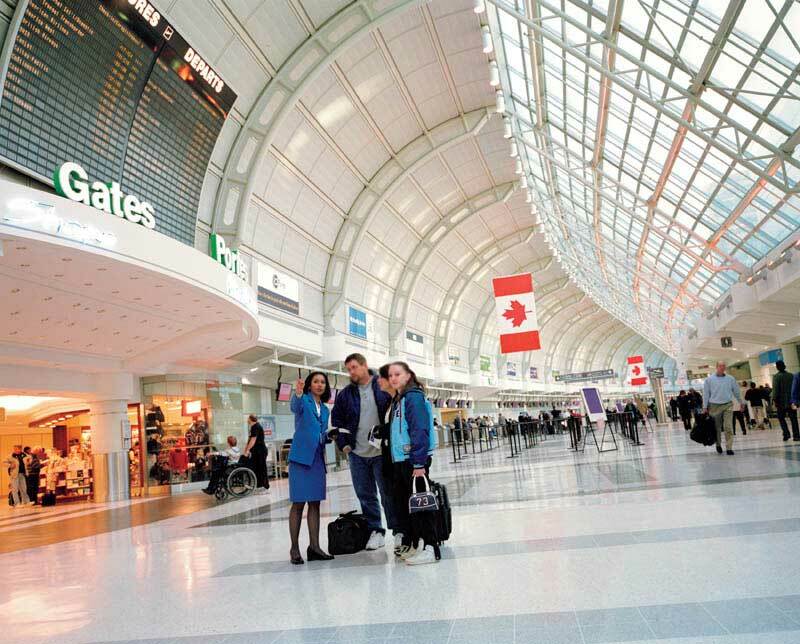 Toronto Lester B. Pearson International Airport Chauffeur driven car hire services. Toronto Wedding-Toronto Wedding Limousines,Toronto Bentley Limo,Toronto Classic Cars,Toronto Vintage Cars,Toronto Town Car,Toronto Taxi,Taxi Services,gta Taxi Services,Toronto Top Taxi Transportation,Home,condo,town house,Shopping,events,tours,tourist,attractions,links,Ontario Limos,Ontario Limo,Ontario Limousine,Ontario Limousines,Ontario Limousine Service,Ontario Limousine Services,GTA Limo,GTA Limos,GTA Limousine,GTA Limousines,GTA Limousine Service,GTA Limousine Services,Toronto Limo,Toronto Limos,Toronto Limousine,Toronto Limousines,Toronto Limousine Service,Toronto Limousine Services. 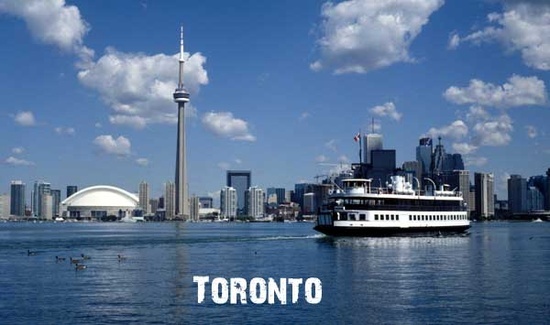 Services,Transportation,Airport Transportations,Wedding Transportation,Wedding Limo,Luxary Transportation,Special Occasions,Toronto Wedding,Toronto Limos,Toronto Airport Limousine,drivers,toronto,wedding,business,private,Toronto Business Limousine Services,Toronto Business Limousine Services,gta business limousine service. .Copyright @ 2000-2014 GTA Chauffeur Services in toronto.All rights reserved.